We are pleased to announce Kenneth Franco as A&BC’s new Director of Business Volunteers for the Arts. 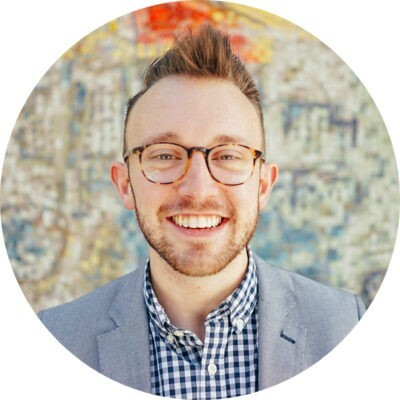 Prior to joining A&BC, Kenneth (he / him / his) served as Advancement Manager for Houston Arts Alliance, the designated local arts agency of the City of Houston and Greater Houston region. In that role, Kenneth facilitated the agency’s expansive body of work, namely: providing grants to 250+ individual artists, nonprofits, and community organizations; helping organizations develop business acumen through capacity building services, programs, and incubation; championing private sector investment through the Arts & Business Council of Greater Houston; commissioning, acquiring, and conserving public art; promoting the region’s folklife and cultural traditions through programming and documentation; animating public spaces and encouraging civic engagement; producing research and cultural convenings; and, ultimately, working to expand the region’s overall creative economy. Outside Houston Arts Alliance, Kenneth held volunteer roles within Houston Young People for the Arts, Emerging Arts Leaders Houston, the Local Initiative for Cultural Equity, Houston Young Professionals Endeavor, and various host committees. 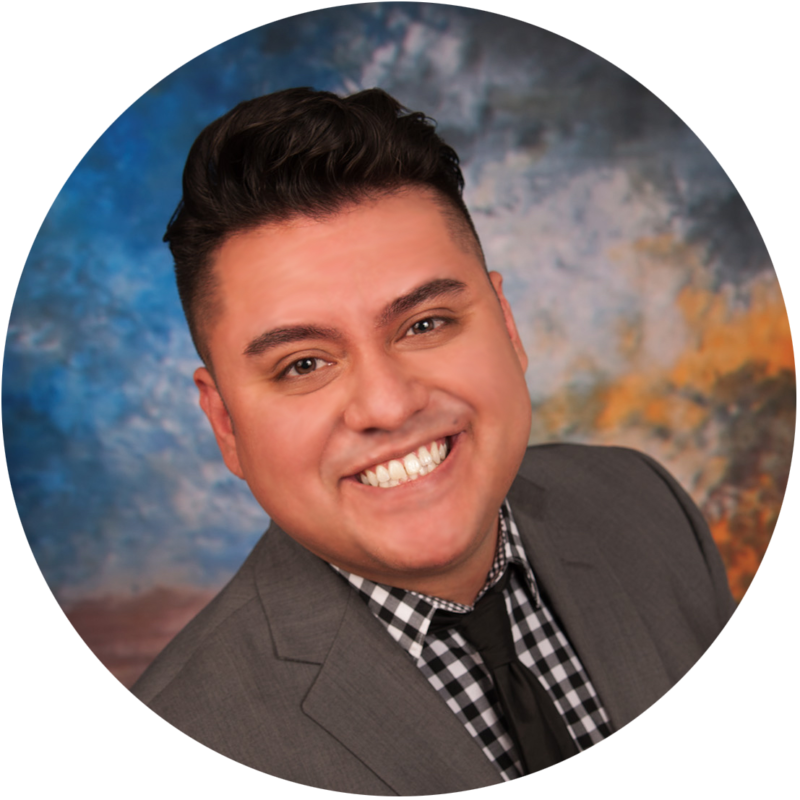 Kenneth holds a Bachelor of Music from the University of North Texas and is a native Spanish speaker. Join us in welcoming Kenneth! Additionally, Braden Cleary has assumed the new title of Manager, Arts Services. This new role signals our priority to our ultimate client – arts and cultural organizations and their leaders. In this role, Braden (he / him / his) is responsible for recruiting arts clients and designing professional development programs to meet the governance and management needs of arts organizations and their leaders.